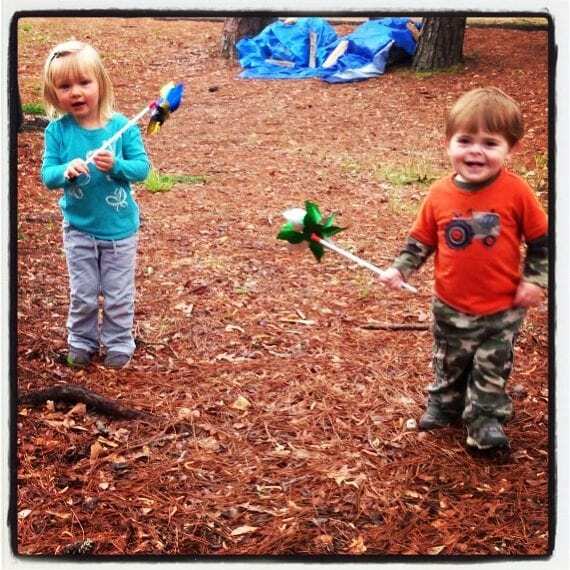 Is it just my child, or do y’all have a little one who LOVES to be outside? Summer is quickly approaching, and one of the greatest things about living in Southeast Louisiana is that we are deep in the heart of Sportsman’s Paradise. 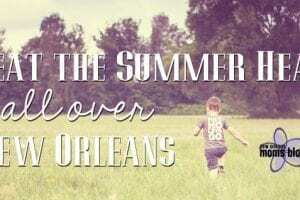 Living in Louisiana has it perks, one of which is pretty predictable weather during the summer and an abundance of parks. This combination is perfect for any family to enjoy the fresh air and wilderness through one of my family’s favorite pastimes: CAMPING! Camping is clearly something that goes hand in hand with a little one who loves the outdoors and is a great way to spend time with your family without spending a fortune. Upon meeting me, you probably would never think I was the type who likes to go camping. I am a typical woman who loves to shop, who indulges in facials and who loves a great pair of shoes. But I have a whole other side that LOVES the outdoors, especially this time of the year. Whether it is going fishing, bike riding, or camping, my family and I look forward to weekends where we don’t have prior commitments so that we can unplug and take some time out as a family. Just recently, my husband and I decided it was time for our first family camping trip with Andrew. Y’all may be thinking that we are crazy to have gone camping with a toddler, but I have to say it was one of the most fun ways to really enjoy the experience. With our little guy, camping has taken on a whole new meaning as it is clearly a great way for us to bond as a family and appreciate the beautiful nature and beauty that surrounds us with a new set of eyes. We took our first trip just a few weeks ago with fellow contributor Sarah and her family up at Percy Quin State Park in McComb, Mississippi, and we had a great time with the kids. In fact, we had so much fun that we have already booked another camping trip for the July 4th holiday weekend AND we just went again this past weekend on the northshore at Fountainebleau State Park! Going camping in our area is actually very easy and doable. Within a short one or two hour drive, there are several well equipped parks and private campgrounds available for a quick weekend getaway where you can unplug from daily life, take in the outdoors and enjoy quality time with your family without breaking the bank! When it comes to camping, I always stick to the motto “always be prepared” but also keep it simple. Fortunately, we invested in a camper because we like to camp frequently, and it provides some amenities for us that we prefer now that we have a toddler. If you do not have a camper, never fear, as there are other options for you! Many campgrounds offer cabins for rental, and if you would rather go tent camping, that can be great, too. These days you can get a pretty decent tent that can sleep up to 10 people for under $100! Prior to having a camper, when we went camping in our tent, we would often pre-pack plastic totes with camping essentials like lanterns, batteries, toilet paper, paper towels, etc. Fortunately, most campgrounds offer campsites with both electricity AND running water, so do not fear! Furthermore, campgrounds all offer bathhouses, where you can shower daily and have access to restrooms! Bass Pro Shop has provided an awesome checklist for tent camping that is a great resource when planning your trip. If you are looking for a great location to take your family camping, you don’t even have to go very far. 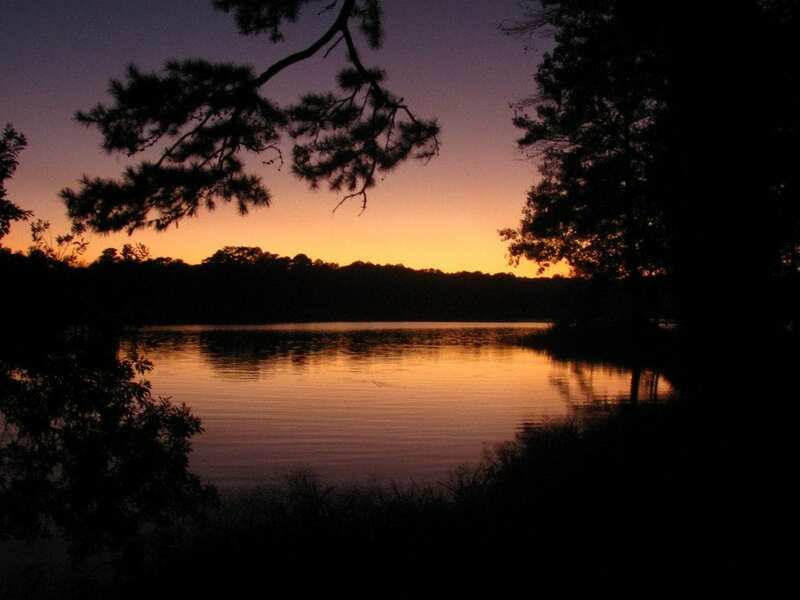 Fountainebleau State Park in Mandeville as well as Fairview Riverside State Park in Madisonville are both a quick 45 minute drive from the city. 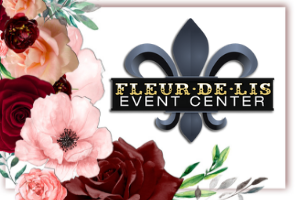 Of these two, my personal favorite is Fountainebleau, as they have a splash pad, a beach, and several nature trails for kids to explore and play. Also, Fountainebleau is right on the Tammany Trace bike trail, which is a great trail that runs through all of St. Tammany Parish and has beautiful views throughout. Also, both parks are a short drive to the Kids Konnection playground (Amber wrote all about their story a few weeks ago) should you want to venture out from the park. If you are looking for a busier atmosphere for your camping experience, you can always head to Jellystone in Robert, Louisiana. Jellystone is well equipped with everything from paddleboats to miniature golf to keep your kids entertained for a quick weekend getaway. Also, Indian Creek Campground has been recommended to us, and, like Jellystone, is a private campground that boasts amenities such swimming pools, hayrides, canoeing, a splash pad and game room. If you are willing to drive out a little further there are even more camping options. You can travel up I-55 to Tickfaw State Park or right over the MS/LA border to Percy Quin State Park. Up toward Franklinton, Bogue Chitto State Park is available for camping and has a splash pad for kids to play. A little further into Mississippi, you also have access to Flint Creek Water Park and Paul B. Johnson State Park, which both boast large lakes and beautiful campsites as well as canoeing and fishing. We have been to both of these parks and had a blast camping at both! Most of these campgrounds offer online reservations through their websites or through Reserve America. Overnight fees for state parks range from $12-$24 per night, private campgrounds are a little more expensive, but still less expensive than a hotel! If you are family that likes to camp frequently, bring a notebook on your trips to different parks. While at these parks, take a walk and write down specific campsites that you prefer over others and keep a record of these for future reference. That way, when you go to reserve your site, you will know where the “best sites” are! As a self proclaimed food lover, I especially love “camp cooking.” There are just certain foods that I reserve for the camping experience that have become fast favorites. “Pudgy” or “Hobo” Pies are probably top on my list for campfire cooking. With a simple “pie iron” you can turn two slices of bread and your favorite fillings into a tasty meal! Various combinations include ham & cheese, pepperoni, mozzarella, peppers & mushrooms for a pizza sandwich, Nutella & bananas or any type of pie filling with cinnamon butter on the outside for a great dessert. 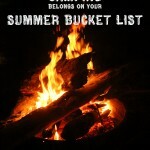 I found Boondocker’s site with oodles of delicious recipes that I can’t wait to try on future camping trips! What is fun about making these pies is that they are super simple and fun, and they are easy to clean up, too! Another fun idea is to make “tin foil” dinners. Before leaving for your trip, pre-wrap some of your favorite dinner combinations in tin foil. These dinners are where you can get really creative or fancy and come up with some great meals! For instance, if you are planning on cooking smoked sausages for one of your meals, you would slice it up, top it with sliced peppers, onions and sauce or butter, and wrap it tightly into a tin foil packet. You can throw these right into your campfire until done. If you don’t want to throw them into the campfire, sticking them on your BBQ grill is great too. When you are done, unwrap your packet, eat dinner, and there is little to no cleanup! Plus, they are fun to put together. You can find a bunch of great tin foil dinner packet ideas at Get Together Ideas. If you would rather stick to classic cooking options, you can do that as well. Often we bring our portable BBQ grill and our mini propane camping stove (which has actually been used equally for power outages during hurricanes!) To cook burgers, hot dogs, and even make a classic breakfast of eggs, bacon and toast. We also like to bring our slow cooker to use when camping. It is a great way to cook dinner or lunch without having to keep watch all day long while you are hiking, biking and having fun. On our last camping trip, we made baby back ribs that were so delicious they fell off the bone simply by putting them in the slow cooker for the day. An hour before serving, we topped them with sauce and had a fantastic meal that was already done. And that left more time for campfire fun! The slow cooker is also handy for baked potatoes, a big pot of chili, or even a hot breakfast casserole. Lastly, what is camping without s’mores? We can’t go camping without bringing graham crackers, chocolate bars, and marshmallows for this campfire favorite. If you are concerned that your children (or you) will be bored, don’t be! Most kids love being in the outdoors. If you have toddlers, this is the perfect opportunity to teach them about the nature around them. 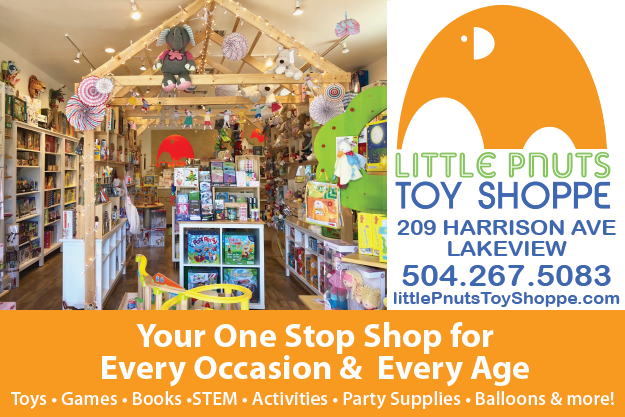 Bring simple, inexpensive toys for their entertainment to focus more on their imagination and less on technology. Simple toys are the way to go. When we went with Andrew, we brought his favorite dump truck, bubbles, bucket, a ball, and his “Cozy Truck” for him to get around. 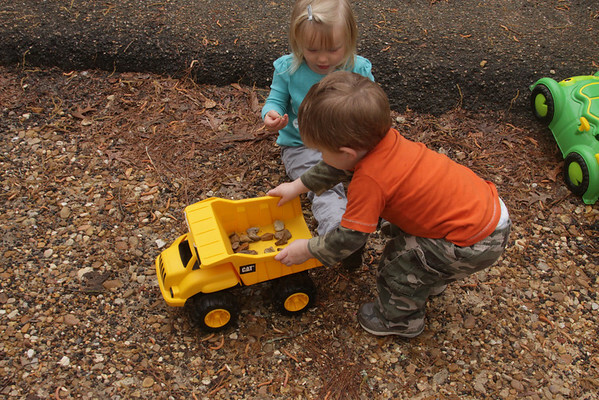 The dump truck was great for “collecting treasures” like rocks, pine cones, dirt, and sticks and moving the treasures to locations. No dump truck? No big deal. Bring an inexpensive bucket for your little one to find treasures of their own. If your child is older, you could even play “I Spy!” or do a scavenger hunt with a list of things for your kids to gather while out hiking. 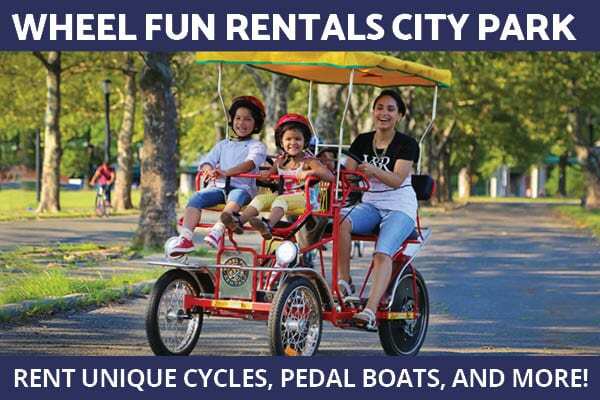 Of course, bicycles should be at the top of the list, as bike riding is a great way to have fun as well as burn some energy, all the while taking in the beauty around you! Real Simple magazine gives great suggestions for entertaining your kids while camping. I will honestly say that there was never a dull moment when camping. When we went camping with Sarah and her family, we stayed busy playing with the kids, taking walks, and meeting our camping neighbors. Besides taking in nature, we all had a great time having adult campfire conversation once the little ones went to bed (and I’m sure the burning question on everyone’s mind is: DID THE KIDS SLEEP?) and unplugging from the world around us. The end result was a refreshed spirit, a closer bond with my family, and new camping friends! Oh, and the answer to that burning question about sleep: YES, the kids did sleep. In fact, Andrew slept like a LOG! All of that play and fresh air was great for him, and he took fantastic naps AND slept well. Sarah also will tell you that Emma does great when camping as well! There is just something so fun about gathering together with your family to take in the natural world around you. Simple things like stargazing, watching squirrels chase each other, hearing birds tweet, and watching your son collect rocks are great for the soul and reminded us of the exact reason why were excited to start our family. 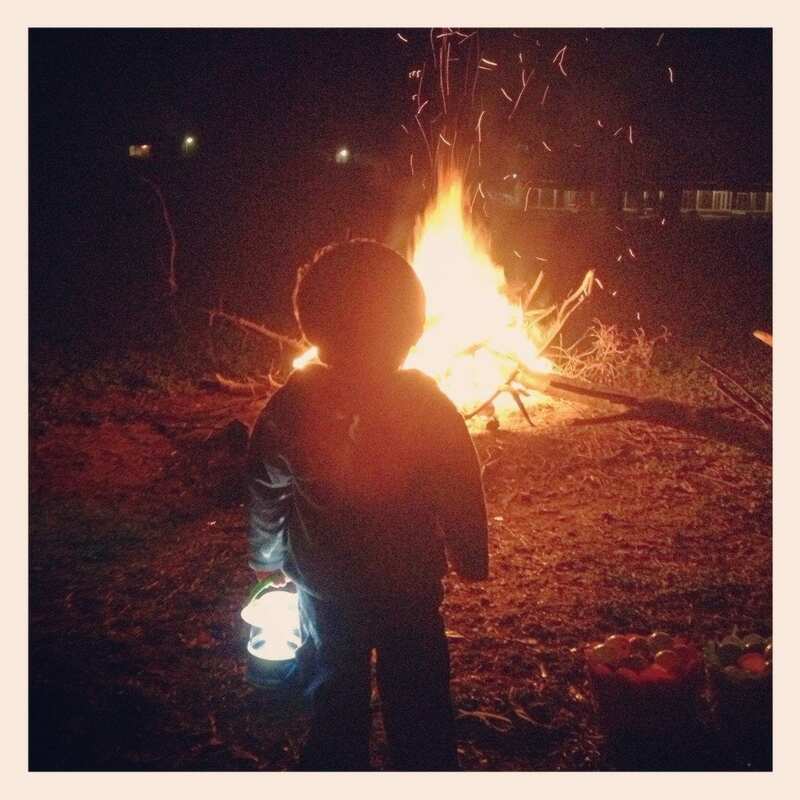 Going camping through your child’s eyes is one of the most rewarding experiences we’ve had yet. We came home from our camping trip tired, but refreshed and even closer as a family. Do you take your family camping? What are some of your favorite campfire recipes? Where do you like to go camping? Maybe we’ll run into you on one of our camping adventures! TV is only for “special occasions” in our house … what about yours? Pudgy pies: pre-make some sloppy joe mix at home, then make sloppy joe pudgy pies with a little shredded cheddar cheese. Tuna melts with pre-made tuna salad and shredded cheddar are anothher favorite. Breakfast: one of our favorites are omelettes in a bag. In 1 quart zip lock bag, combine a msall pat of butter, 2-3 eggs, a splash of milk, and whatever you like in your omelette- cheese, veggies, diced ham, crumbled sausage/bacon, or all of the above! Squeeze as much air out as possible, seal well, and then let the kids play catch with the baggie to thoroughly “beat” the eggs and combine all ingredients. Put the baggie in a pot of boiling water and cook approximately 10 minutes or until eggs are set. Open then baggie, and your omelette will slide right out. If you are cooking more than one at a time, write names on the outside with a sharpie. treats: believe it or not, toasted Peeps are AWESOME! 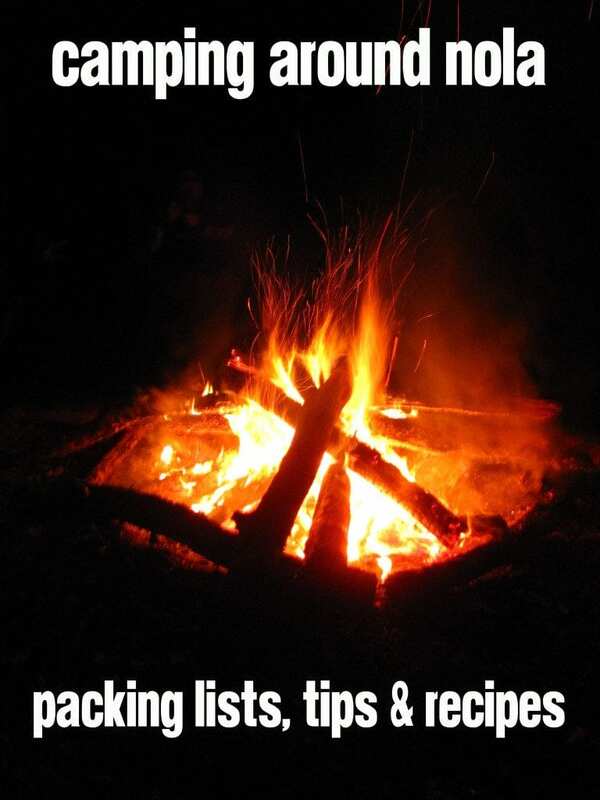 If you have some left over for easter, try roasting them over the campfire until they are a nice golden brown. The sugar on the outside will carmelize, leaving a sweet, crunchy, crust with a gooey, marshmallowey center. They are good in s’mores too! Finally, if you have kids a little older, look to see if your state park as a Junior Ranger program. (Louisiana state parks do!). 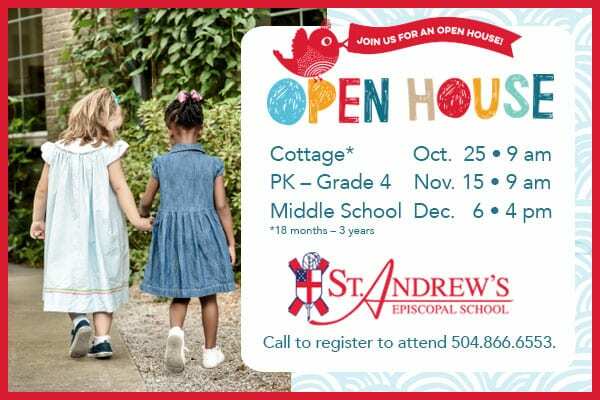 It’s a program for kids to learn about nature and preserving our natural resources by doing fun family activities in a handbook with their parents. When completed, they can earn a patch and certificate. What a great way to pass on the legacy of our beautiful natural resources to the next generation. THANK YOU for all of these excellent ideas!!! 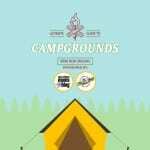 I camp at Land O Pines Family Campground located in Covington. There is so much to do as a family and the weekends are always filled with fun activities. We can’t go camping without making hotdogs and smores on the campfire. It’s the only way really lol. Cabins are great too, though! We used to camping all the time when I was a kid. Your post reminded me how much fun it was! We stayed at Natchez State Park quite a few years ago before we were married & had a blast! I think it’s time we introduce Addie to camping around NOLA! Great post Andie! I never really thought of myself as a camping type of girl…..but in a cabin with the option of a shower? Just might be something I should try! Andie, we LOVE camping. We go once or twice a year, but we prefer to go during spring and fall, when it’s not too cold or too hot. Reading your post really got me motivated to take Nathaniel on a camping trip, soon. We have traditionally gone to Percy Quinn, but maybe just going to Fountainbleau for the day would be a good start. GREAT post!!! I think it’s wonderful to celebrate the treasure of our local parks!